Great opportunity to purchase the last residential lot available in the beautiful Rollingwood Subdivision. 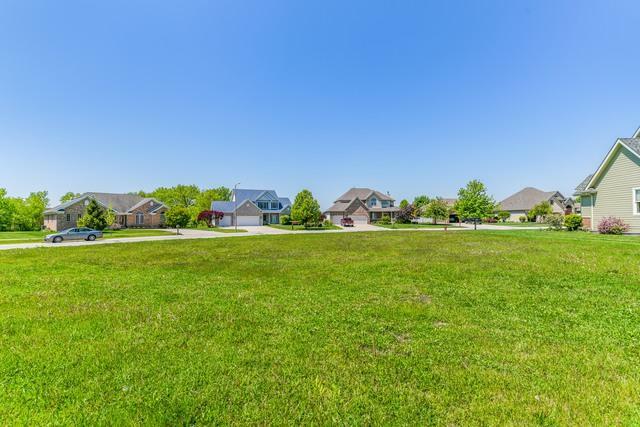 Perfect community to build your next home! 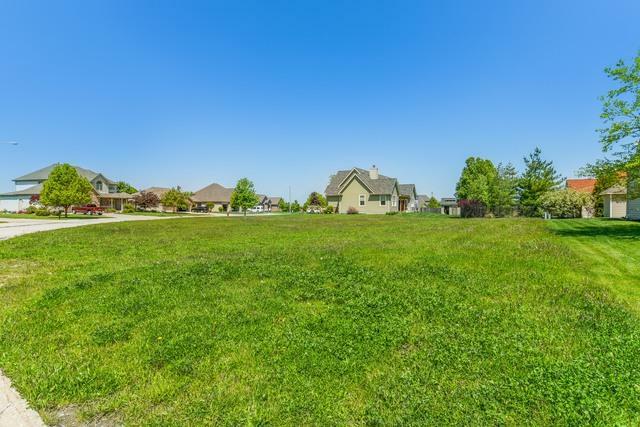 This lot is over 1/3 acre with quick expressway access to I80 or I55! Plans already drawn up for a ranch home or bring your own ideas. 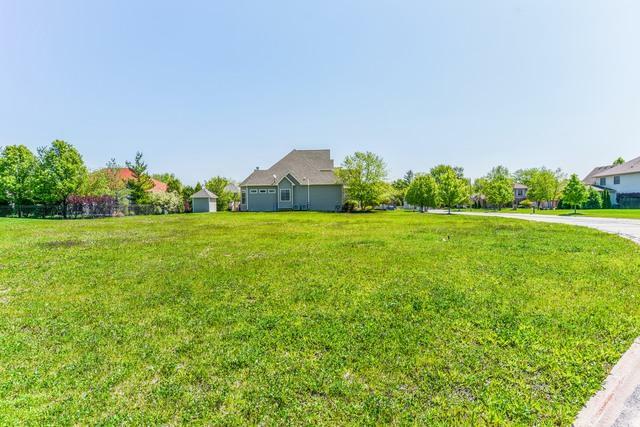 Criteria for homes in the subdivision and ranch building plan located in additional documents. 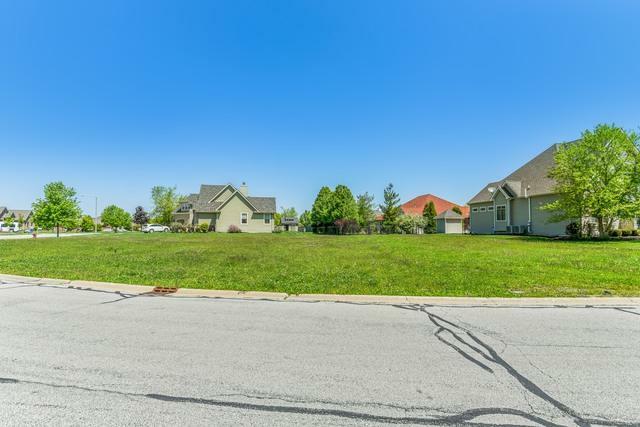 Sold by Pro Real Estate.